The Air Jordan 11 are loved by many sneaker enthusiasts and are always a sell out. 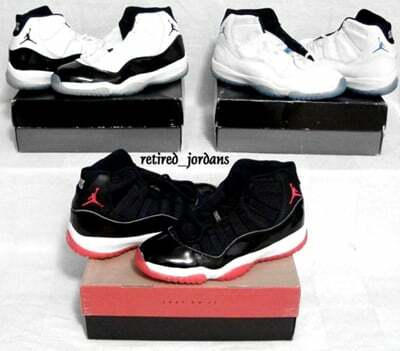 Michael Jordan was now back in the NBA, and the Air Jordan XI was his shoe for the 1995-1996 season. But before Michael Jordan wore the model, Tinker had to design them. “There are designers out there designing lawn mowers to look like sports cars.”.In 1995-96 playoffs, Michael had a bad spill wearing the AJ XI, and the reason being is poor traction. Also the midsole would get creases very fast. When the Air Jordan 11 came out in 1995 they sold for $124.99. Three mids were released, and two I.E. lows (which sold for $115.00). 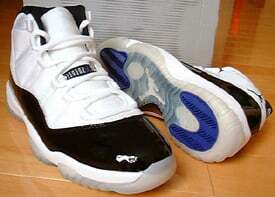 Only five pairs of the Air Jordan XI “Space Jams” were made for Michael, for the movie Space Jam. Five colorways re-released in 2001-2002 going for $125.00. 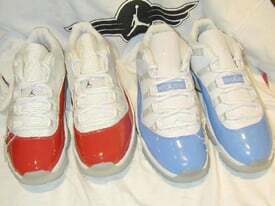 Eight Air Jordan XI lows were released in 2001 which sold for $120.00, and two I.E. 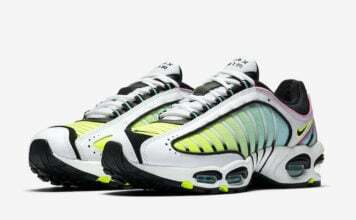 lows were released in 2003 $119.00. In 2006, a Defining Moments Package was released which contained the Air Jordan XI and Air Jordan VI.